The jaw-dropping proportions of this exceptional Victorian property make it truly one-of-a-kind. 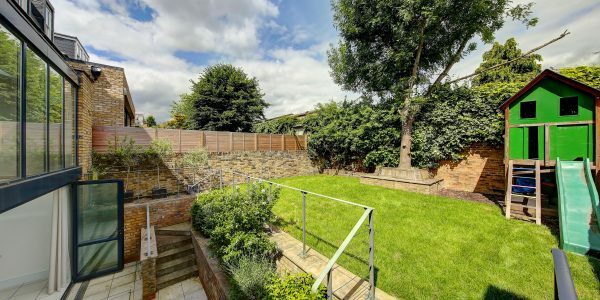 With a beautiful wide garden and a first-class refurbishment throughout, the result is a unique and substantial family home a shade under 3500 square feet in an ultra-convenient location Between the Commons. 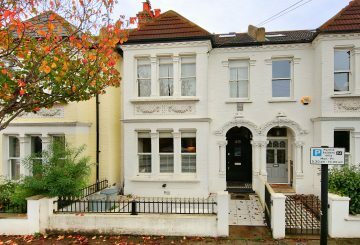 It’s only a quarter mile from Clapham Junction, directly off fashionable Northcote Road and close to excellent schools. 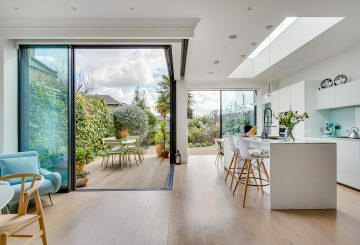 The unique frontage of this outstanding Victorian family house translates into rooms with exceptional proportions that are rarely found Between the Commons. The double front door leads into an attractive hallway with panelling below the dado rail. The enormous double reception room has a comfortable seating area and a grand dining space – the table can seat up to 18 people in comfort. 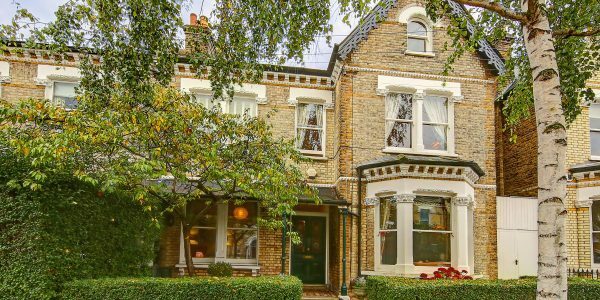 Original Victorian features have been retained including high ornate ceilings and wonderful marble fireplaces whilst the house also incorporates numerous contemporary touches. 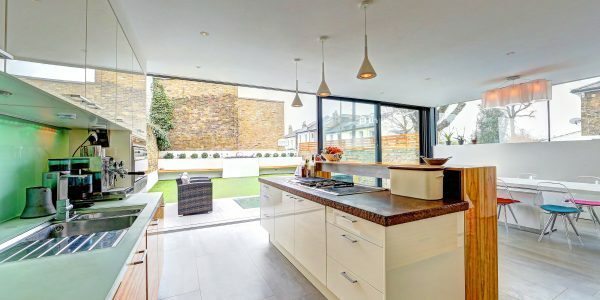 To the rear on the ground floor is a sleek extended kitchen with dining and family areas. 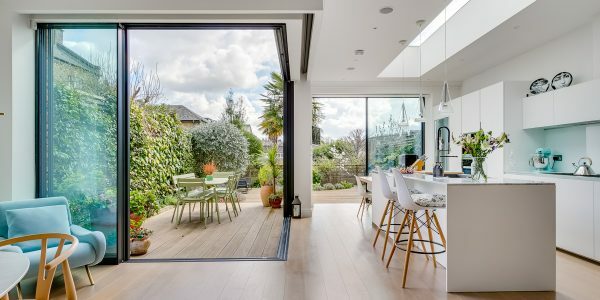 Bi-fold doors run the width of the rear extension and open into a beautifully landscaped and modern rear garden. Downstairs, an entire new floor of accommodation has been created. 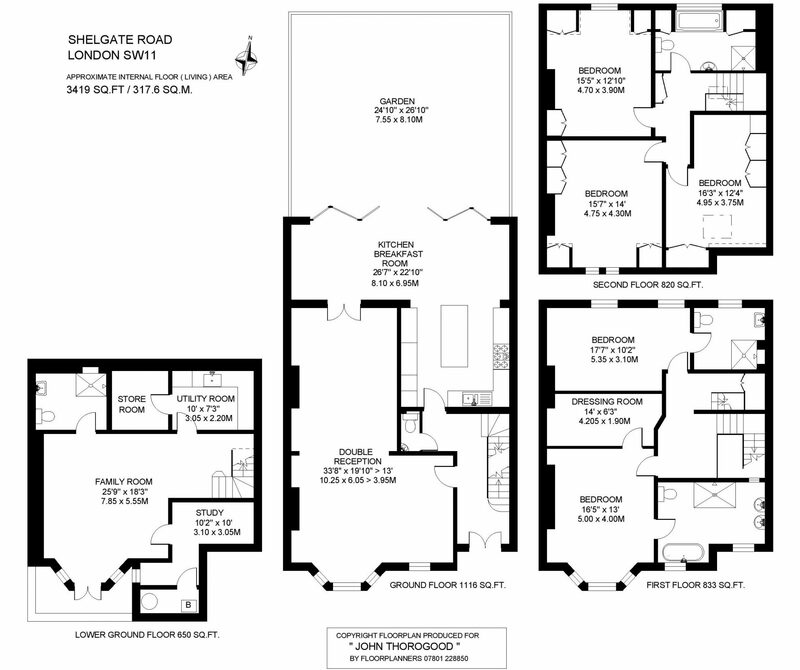 The current layout incorporates a spacious family/media room with wine store, a utility room (equipped as a second kitchen), a spacious bathroom, a ‘secret’ study and a store room. The space has been designed to allow for it being reconfigured into completely separate living space if required – for a nanny or granny for instance. On the first floor there is a magnificent master suite to the front of the house. This incorporates a spacious dressing room and wonderfully equipped bath/shower room. To the rear on this floor is an impressive guest bedroom also with en suite. 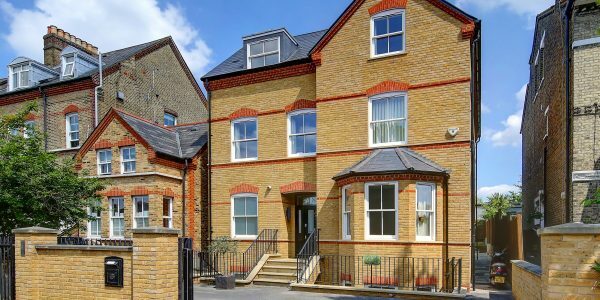 The top floor has three additional large double bedrooms, all featuring ample built-in storage, and a family bathroom., making this ideal as a long-term family home with bedrooms large enough to accommodate teenagers going into adulthood. 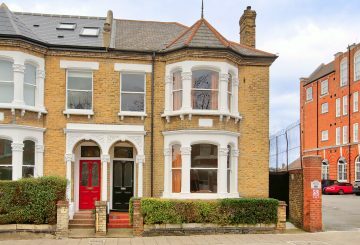 Shelgate Road runs immediately off Northcote Road and this property is at the Clapham Common end. Transport connections can be found via Clapham Junction and Clapham Common stations which both provide direct services into the City and the West End. 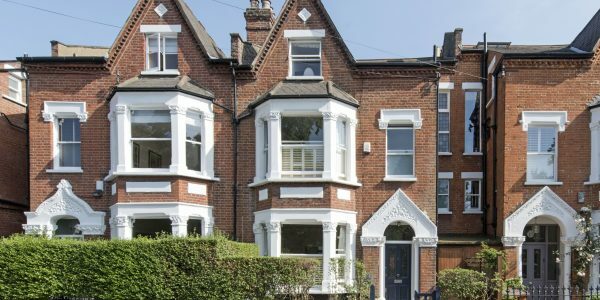 Good schools, in both the state and the private sectors, are nearby as are the shopping, eating and drinking choices of Battersea Rise and Northcote Road. The open spaces and recreational facilities of Clapham Common are close at hand.